with experience across investment banking, asset management and operations in developed and emerging markets. Serge Mayaka is the Founder and Managing Principal at Akipeo. Prior to founding Akipeo (originally as Impact Capitalyst) Serge spent over 15 years in investment banking, executing M&A transactions and raising capital in the agriculture, infrastructure and financial institutions sectors. 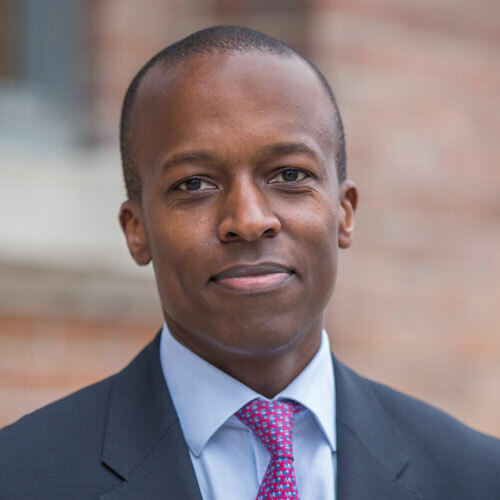 Serge has focused on emerging markets throughout his career, based in Kenya, South Africa and Singapore with Standard Chartered Bank, before joining Macquarie Capital Markets and BMO Capital Markets in Toronto where he continued to work on agriculture and infrastructure transactions across Latin America, Southeast Asia and Africa. Serge has a M.B.A. with Distinction from the University of Oxford. Shelley is the Director of Corporate Affairs at Akipeo. Prior to Akipeo, Shelley worked in creative and managerial roles throughout her career in TV Production. She has produced and developed content worldwide for TV shows including “The Amazing Race Canada,” “Top Chef Canada” and “Home to Win”. Shelley manages marketing and operations and is responsible for executing corporate projects in a high growth environment. She has lived and worked in Canada and Japan. She has also run multiple projects with people on the ground in India, Chile and Argentina. Shelley graduated with a B.A from McGill University and continued her post-graduate education in Writing and Producing for Television at Humber College. 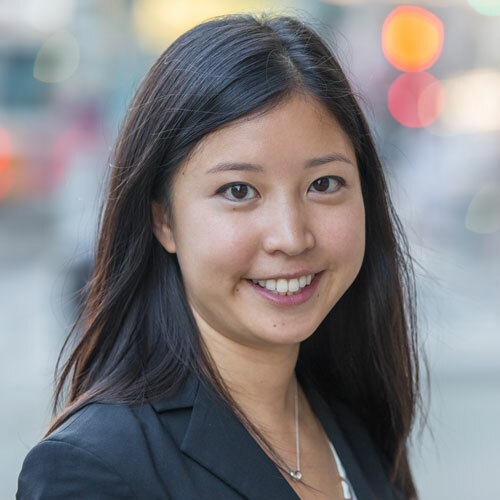 Ashley Ng is a Vice President at Akipeo. Prior to Akipeo, Ashley spent eight years in the global infrastructure investment space as an investment advisor and asset manager. Most recently, Ashley was at CBRE Caledon Capital Management, where she was responsible for the sourcing, structuring, and execution of direct infrastructure investments and primary and secondary infrastructure fund investments on behalf of institutional clients representing over $5bn of assets. Ashley joined CBRE Caledon from Macquarie Capital Markets, where she focused on M&A and capital markets transactions in the infrastructure space. Ashley has lived in Canada, Hong Kong, and Scotland. She has made direct investments globally including Canada, the US, the UK, Netherlands, Spain, and New Zealand. Ashley has a Bachelor of Commerce First Class Honours with Distinction from Queen’s University. 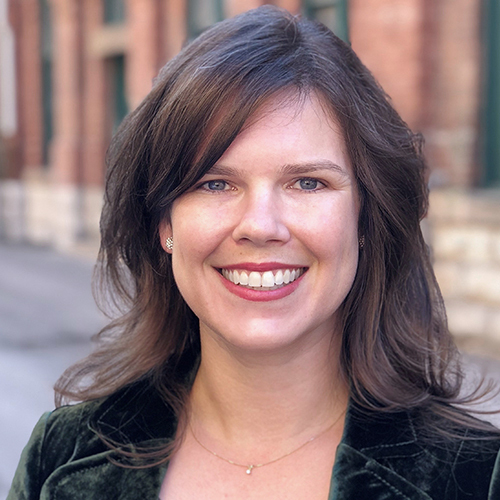 Valerie Fraser is a Senior Associate at Akipeo. Most recently, Valerie was an Investment Manager at EFTA, an equipment leasing company based in Tanzania serving small and medium enterprises and farmers. At EFTA she led the management of investment approval across seven offices, which resulted in loan book growth from approximately USD 2 million to USD 10 million over a two year span. 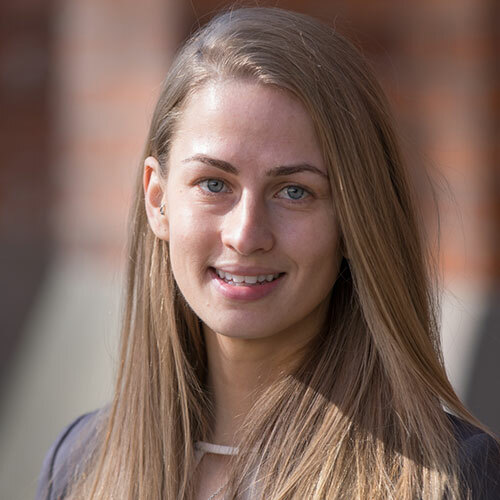 Valerie began her finance career at Canaccord Genuity in Toronto as an investment banking analyst in the M&A, restructuring, and corporate finance group. Val holds a Bachelor of Business Administration in Finance from Wilfrid Laurier University. Solina Teav is a Corporate Development Manager at Akipeo. 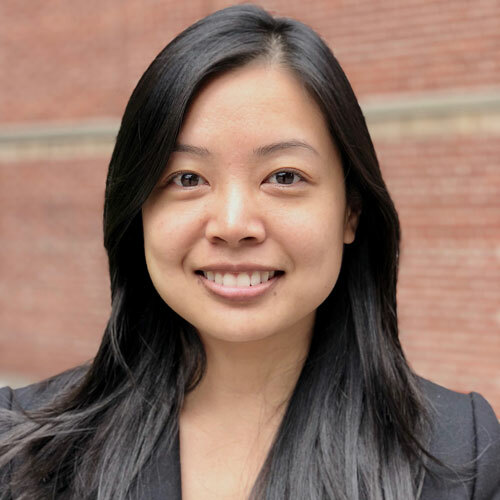 Prior to Akipeo, Solina spent four years as a strategic and financial advisor to impact-based start-ups including Lucky Iron Fish, Tickit Health and Ulula. 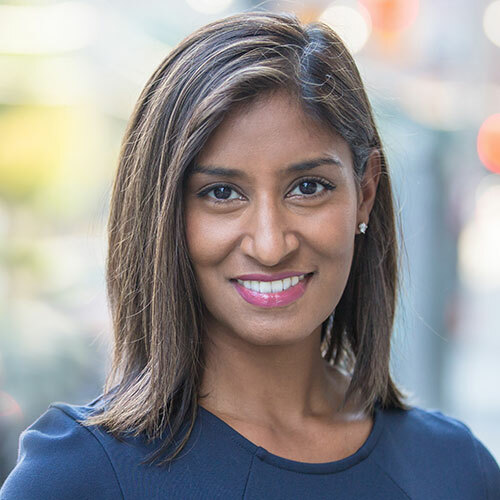 Solina transitioned to corporate advisory from her role as an Associate Director in Debt Origination at Scotiabank where she supported and led the sourcing, structuring and execution of private and public debt offerings across multiple sectors including natural resources and infrastructure. Solina has lived and worked in Canada, the US and the Bahamas. She also has experience working on transcontinental transactions with team members in Australia, New Zealand, the UK and the US. Solina has a Bachelor of Commerce, Honours in Finance from the University of Ottawa’s Telfer School of Management. 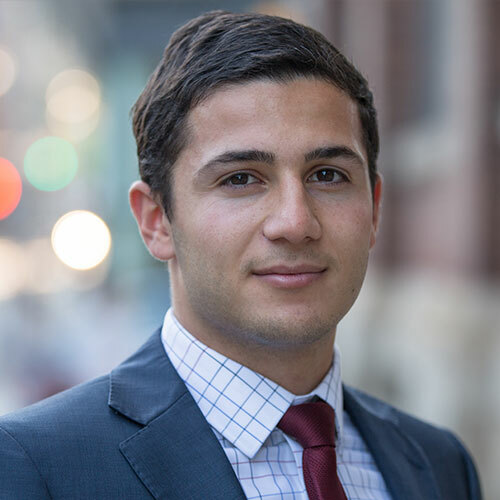 Eli Levin is an Associate at Akipeo. Prior to Akipeo, Eli spent two years as an Analyst at AIMCo, the Province of Alberta’s pension fund, focusing on investments in private markets. While at AIMCo, Eli supported the diligence, execution and post-acquisition oversight of investments across multiple asset classes, including Private Equity, Infrastructure and Agriculture. Eli has lived in Israel and worked in Canada. Through his work at Akipeo and previously at AIMCo, he has worked with people on the ground in Vietnam, Brazil, Chile and Uruguay. Eli has a Bachelor of Business Administration with Distinction from the Schulich School of Business at York University, and has passed all three levels of the CFA program. Kate is an Impact Consultant at Akipeo. She is responsible for developing and integrating Akipeo’s impact management practices across all aspects of the fund, including investment strategy, fund structure, capital deployment and asset management. Kate was previously the Chief Impact Officer of the Australia-based Impact Investment Group (IIG), a funds management company with $730m in impact assets under management when she completed her tenure with the firm in August 2018. There she built the impact assessment, measurement and management framework across IIG’s investments in commercial property, renewable energy infrastructure and venture capital. She has lived and worked in Canada, Vietnam, Australia and Zambia and is now settled permanently in Toronto, Canada. Kate holds a B.A. in International Studies from Glendon College, York University and a M.A. in Planning from the University of Waterloo. Patrick Laidlaw is an Analyst at Akipeo. 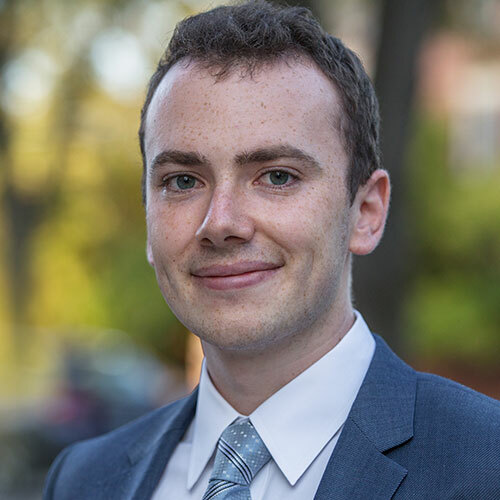 Prior to Akipeo, Patrick was Vice-President, Operations for the Queen’s Social Investment Initiative, a student run impact investing organization supporting entrepreneurs in emerging markets. Patrick developed his interest in conservation and sustainability after volunteering for Transfrontier Africa in their rhino conservation program at the Balule Nature Reserve in South Africa. He has also worked in India as part of an education project. Patrick has a Bachelor of Commerce First Class Honours from Queen’s University. Jasmine Cherian is an Office & Project Manager at Akipeo. 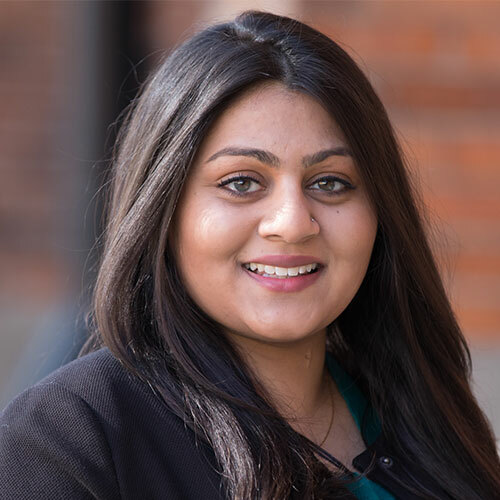 Prior to Akipeo, Jasmine worked at Macquarie Capital Markets as a Senior Sales Assistant and brings with her years of experience working on a sales and trading desk. Jasmine has a Bachelor of Arts in International Development Studies from York University.